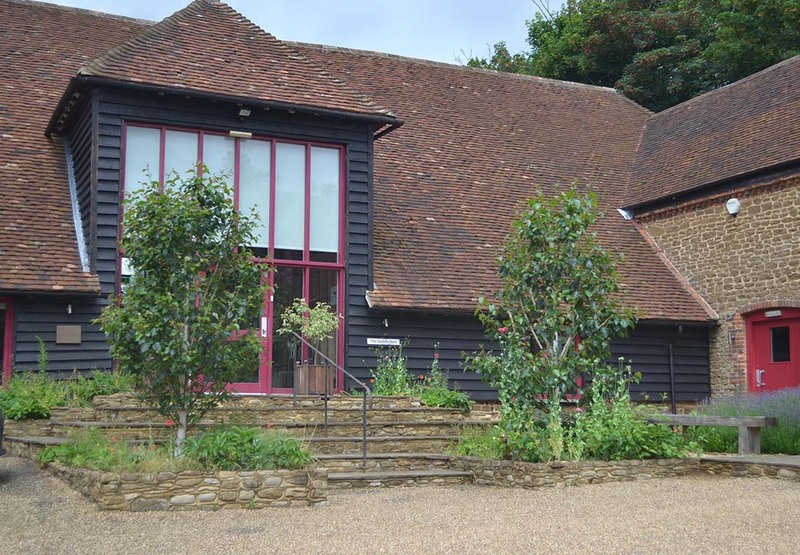 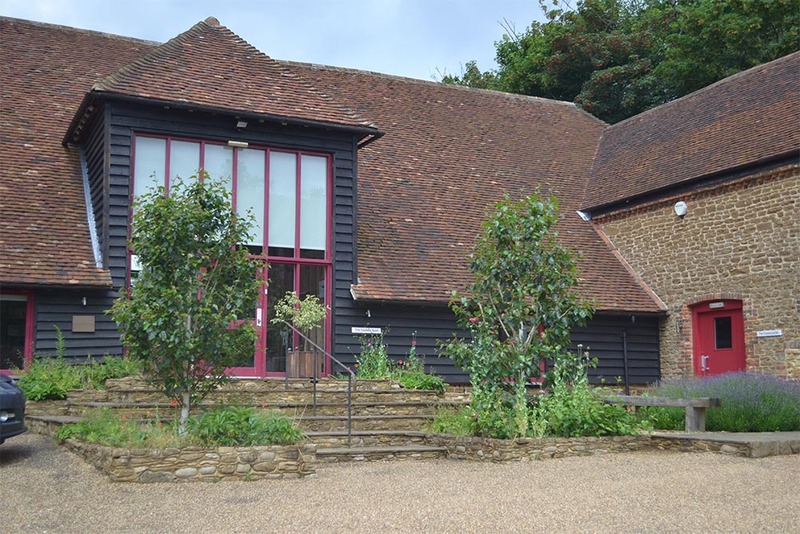 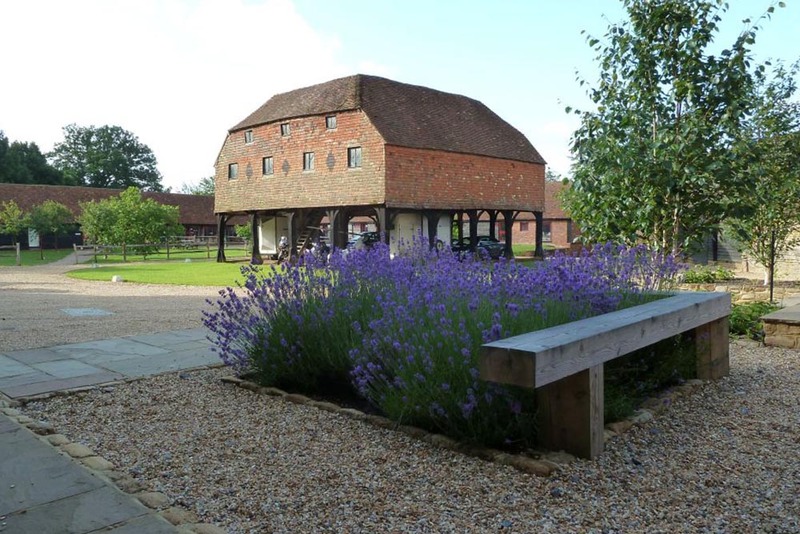 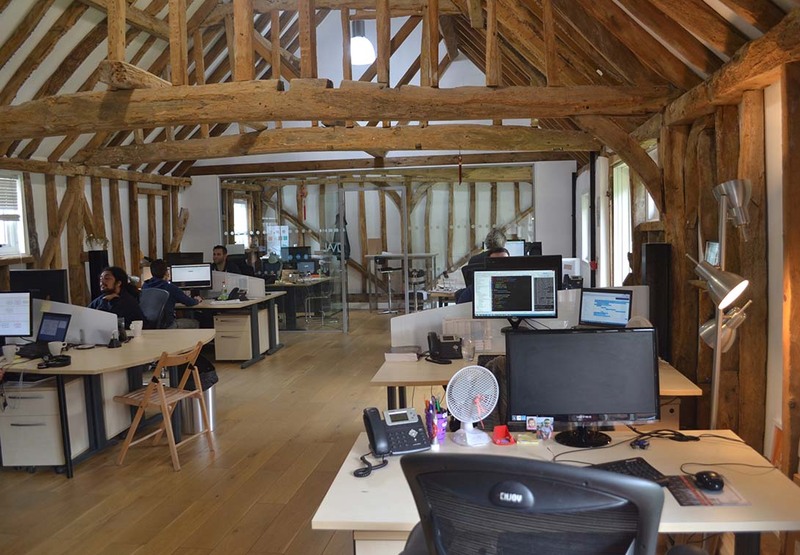 The 10 stunning office suites are all beautiful barn conversions dating from the 16th Century and located within wonderful parkland laid out by Capability Brown in a quiet, rural location off the A3, just 15 miles from the M25 and within the Guildford, Farnham, and Godalming triangle. 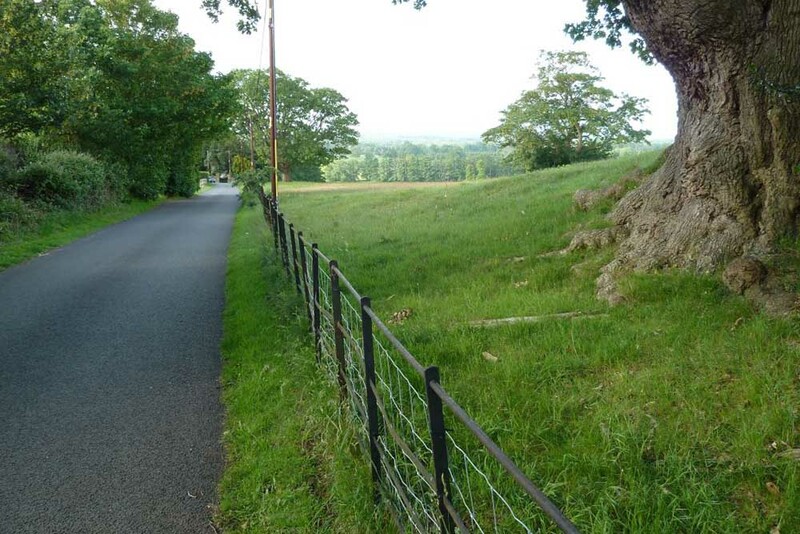 Peper Harow has no traffic jams, offers spacious parking and provides a beautiful country environment in which to work. 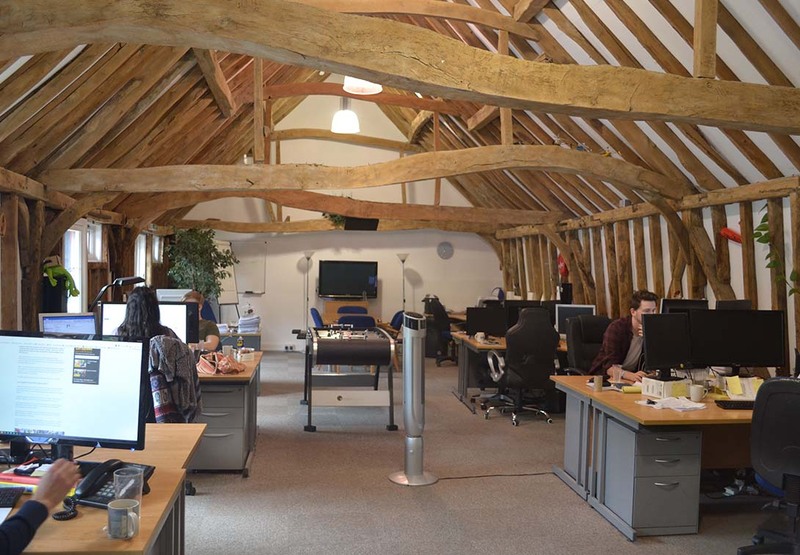 All our offices boast fantastic oaken structures with beams and joists illustrating the ancient crafts of building the old-fashioned way. 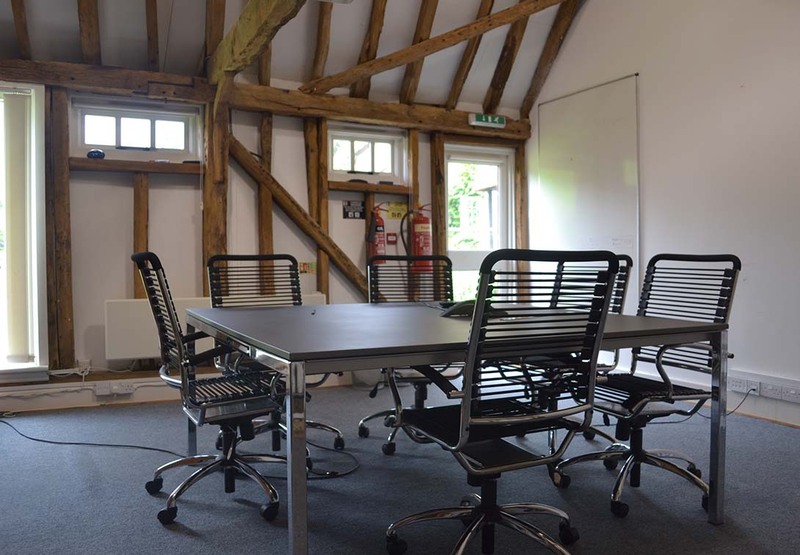 Despite the traditional structures, the offices are ideal for the modern organisation with broadband and set up to cater for all IT and telecommunications requirements. 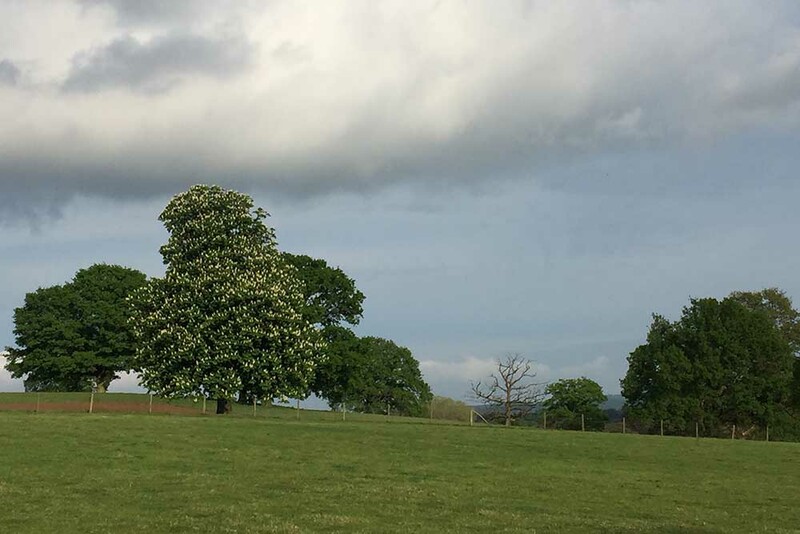 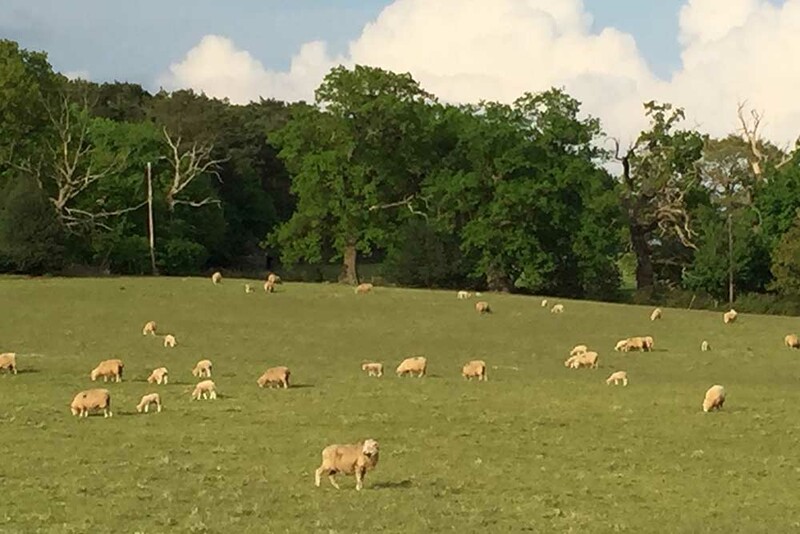 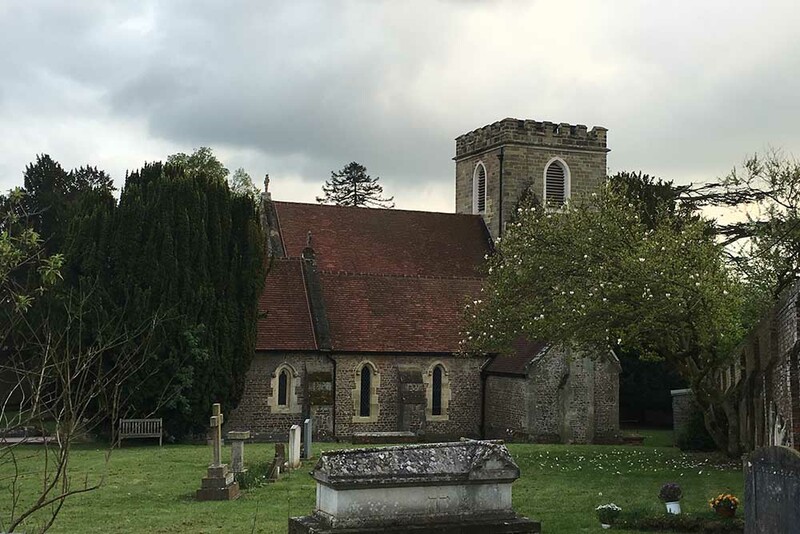 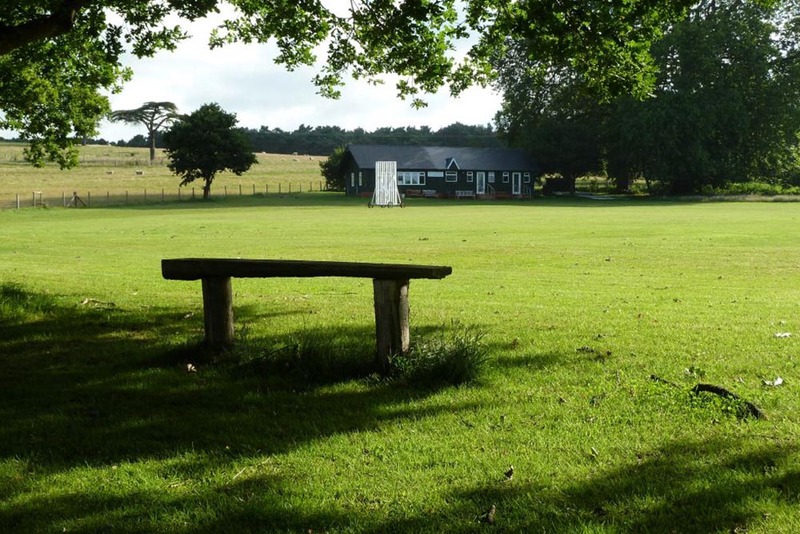 Peper Harow Park has recently had a superfast broadband connection installed which benefits all the offices. 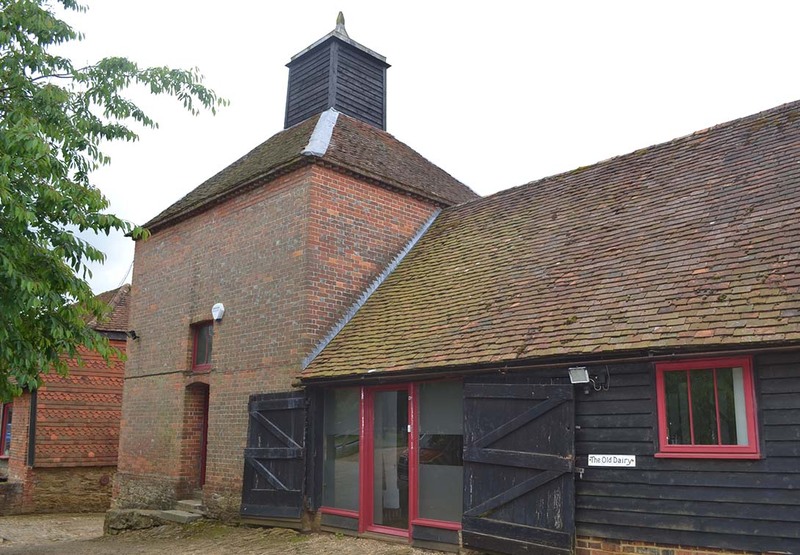 The office complex is served by daily mobile food vans, benefits from an early postal delivery and milk and newspapers can also be delivered to the individual offices if required. 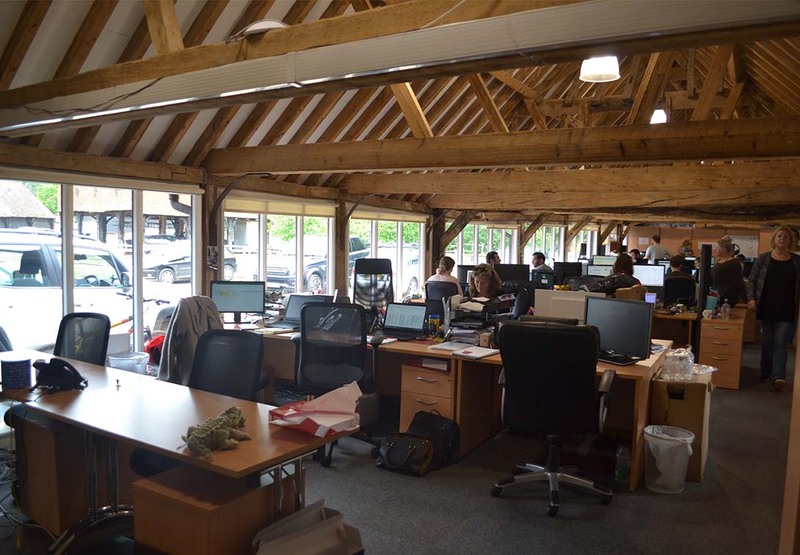 This development has won an architectural award and provides a true lifestyle change for all those fortunate enough to work here! 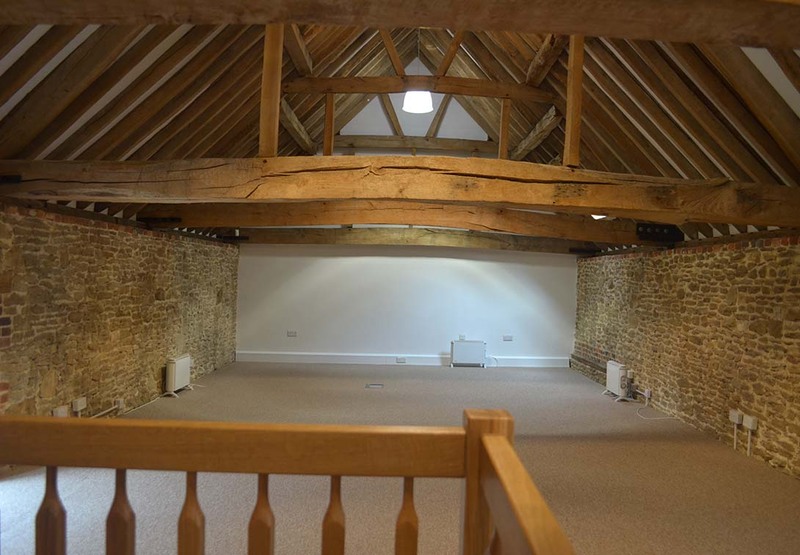 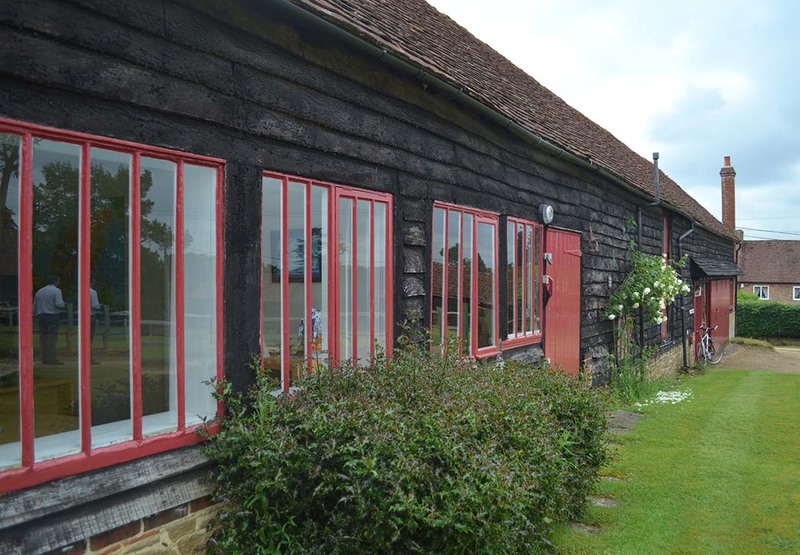 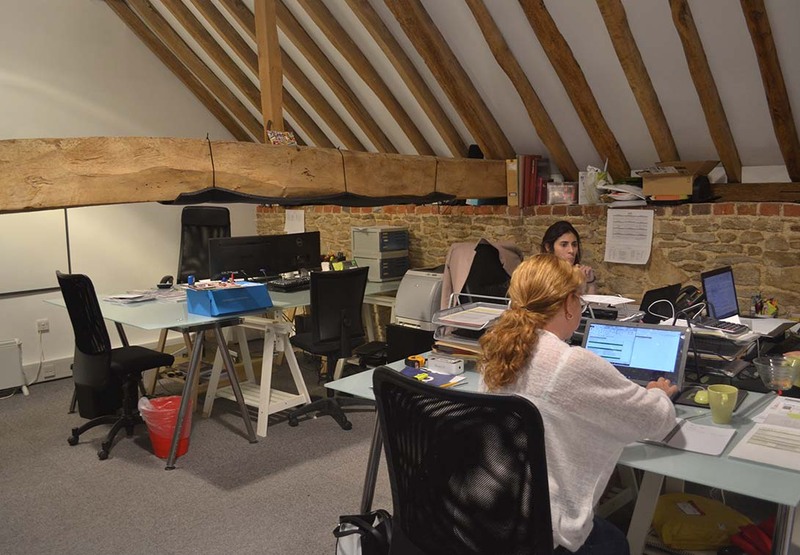 Our 10 office suites are located within the oldest set of farm buildings in the south east of England, and are situated within listed buildings which are laid out within a quadrangle centred around a Grade 1 listed Granary. 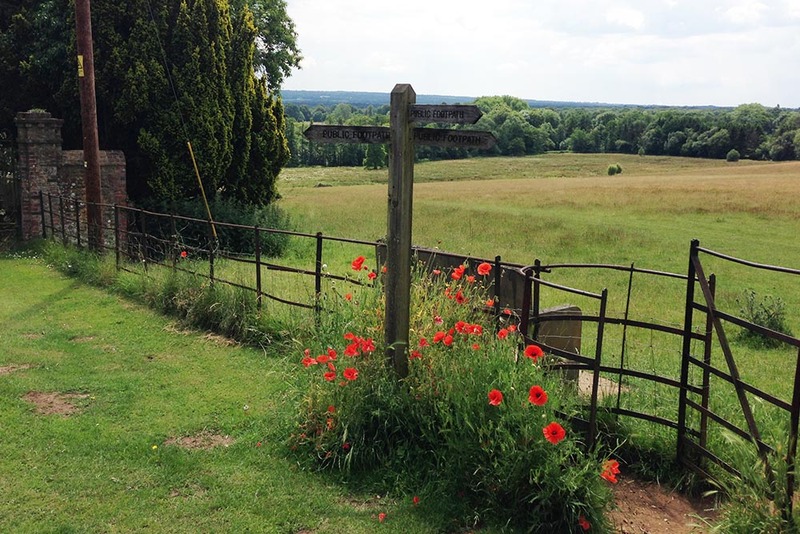 Please use the contact form below or ring/email us direct on 01483 418151 or rfuller@peperharow.org. 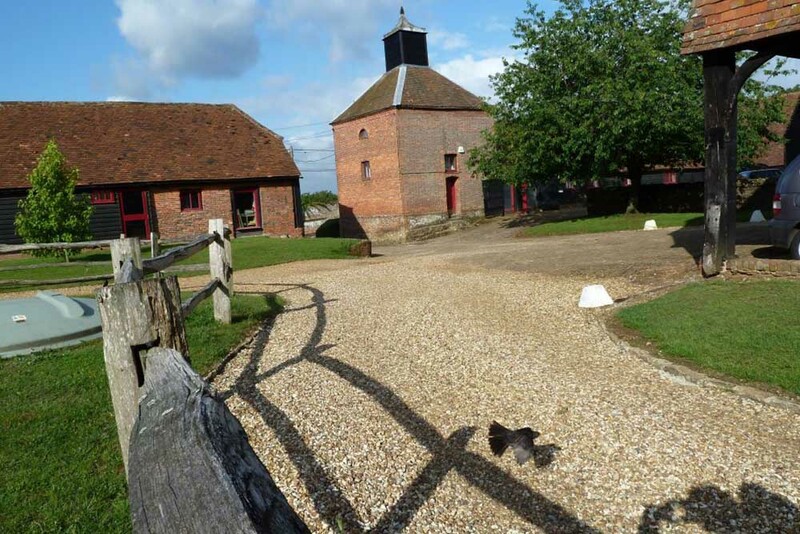 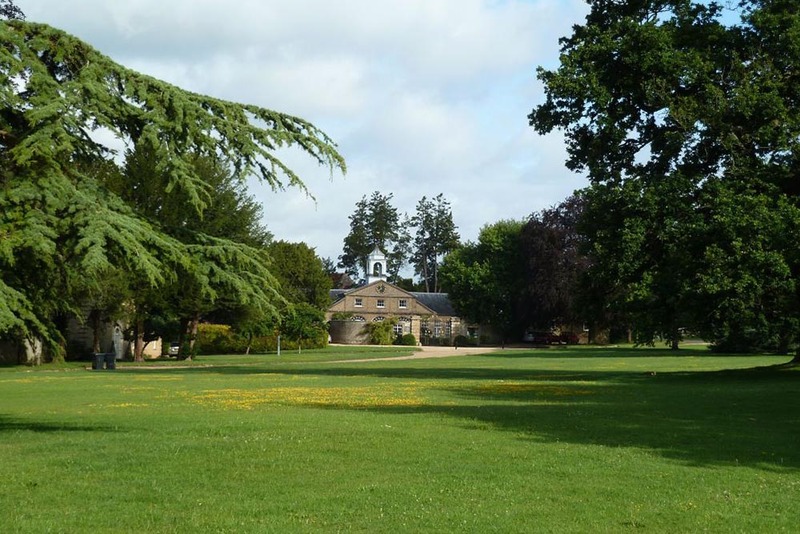 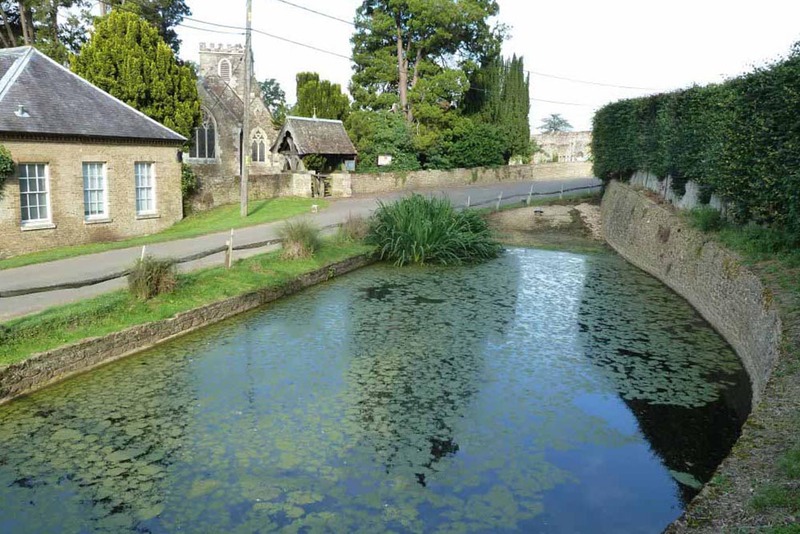 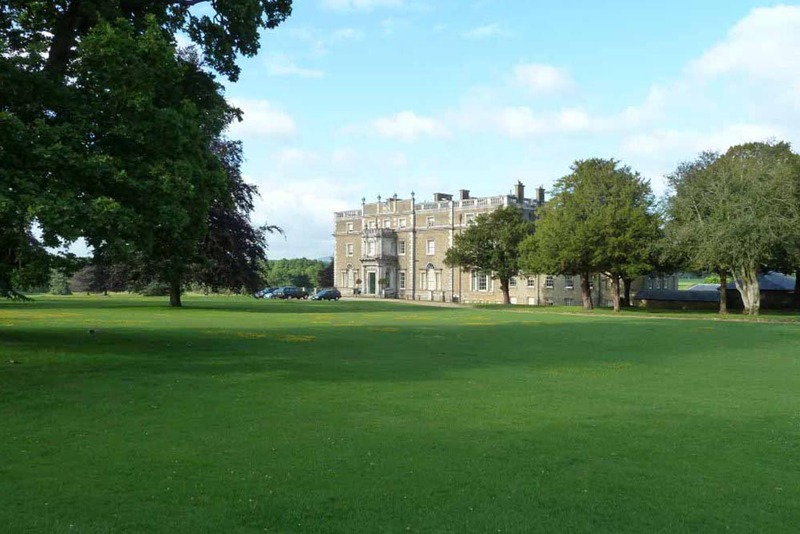 Access to the Peper Harow offices complex is via a private driveway leading through the park which has entrances directly off the A3 north of Milford and off the Shackleford Road being the northern entrance.